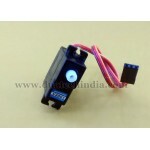 Purchase Micro Servo 9G online at low price in India from DNA Technology, Nashik. 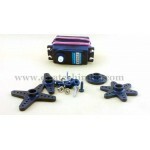 This is one of the most famous servo motor also called as SG90. 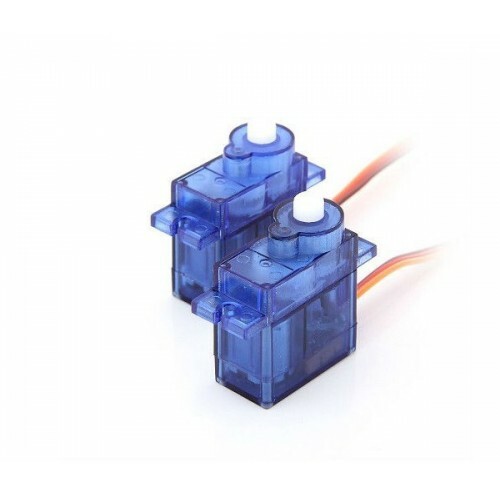 This is the cheapest servo Motor in the Market. 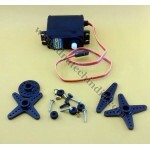 It is compact, low powered and low cost servo motor used largely by students and Hobbyist all over the world. 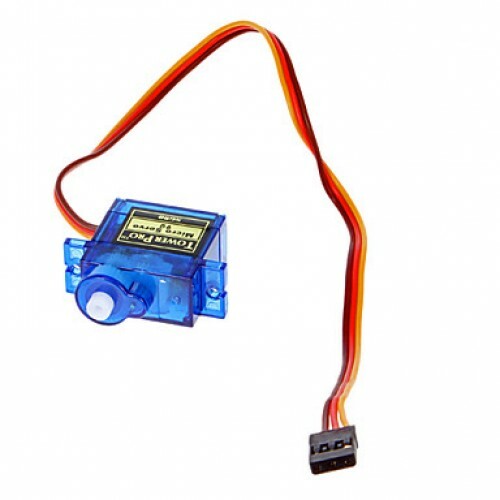 Micro Servo 9G can rotate 180 degrees and works on 4.5 volts to 6 volts and can be interfaced directly to any of 8051, PIC, AVR microcontrollers. 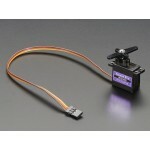 It can also be interfaced directly to Arduino and it works easily using the Servo library.